Back in the summer of 2017 I was offered the chance to help out on a TV show for Channel 4. We’d pack a double decker bus full of athletes, camera kit, bikes, skateboards, high lines, food and a dog and trundle our way around the UK converting abandoned spaces into playgrounds. ‘Britains Abandoned Playgrounds' launched at the Kendal Mtn Film festival in November and can be found on 4OD. It’s well worth a watch - even without a fleeting glimpse of an old paint-test mk1 BFe lurking in the background! 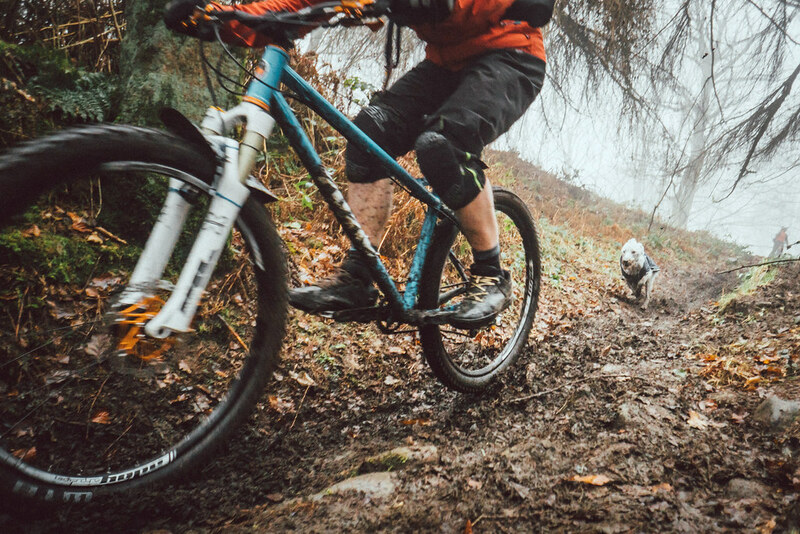 Salt St, the film & production crew, are based in Sheffield and were responsible for the epic Outdoor City trailer and the misty, murky, mud-filled, rocket max + otto dog video (at the bottom of the page, if you haven't seen it). 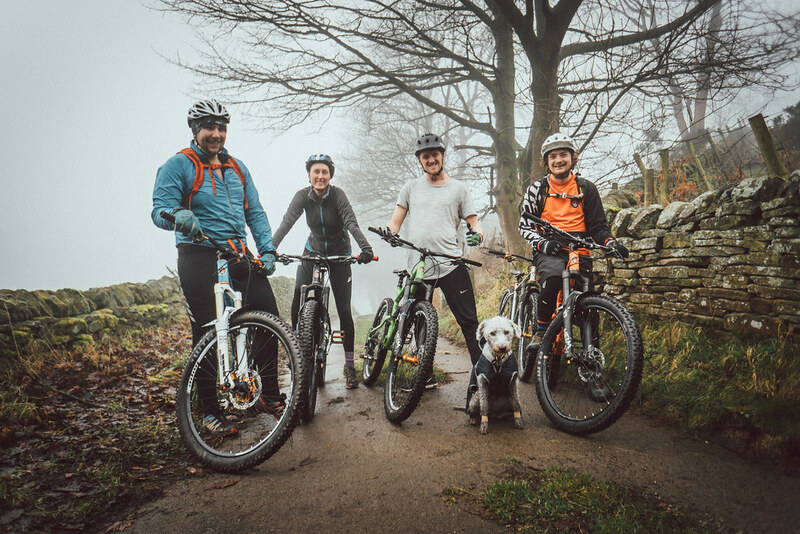 It turns out a fortnight of me crashing the BFe around must have made some impression as Anna, Ed & Joe popped over to Calver the other week for a private demo round our loop in Eyam. There were loads of bike swaps to see the differences in sizes and model lines. Being an olympic skier, Joe didn’t have any proper kit but did have an abundance of confidence; I lent him my helmet and opted for the ‘safety bobble-hat’ instead. The fog was thick and the trails were pretty soggy but that didn’t stop anyone from smiling - including Otto. Have a watch of the series on 4OD and as a bonus, we can share the crash reel filmed at Pleasure Island. Set builder, Camera op & fellow bus driver Sam McQueen and I built a hip for BMXer Pete to send but I couldn’t resist a test run. Turns out the landing was rougher than I thought… follow the link below to watch. 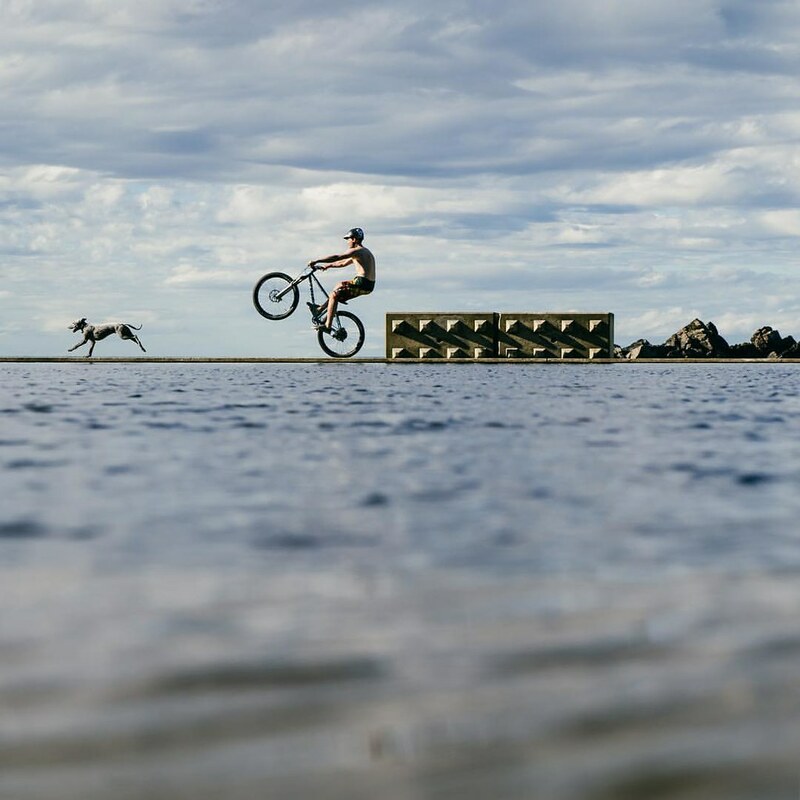 Hopefully the programme will inspire you to find adventures in unlikely places, and the photos will inspire you to book a demo to test your next bike.